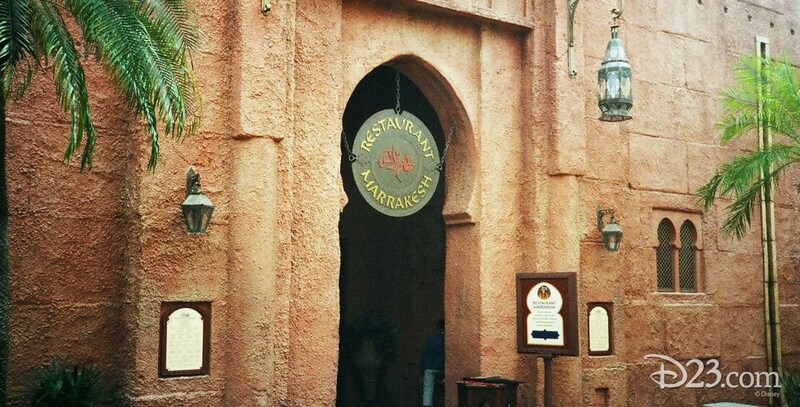 Restaurant el Marrakesh Restaurant in Morocco in World Showcase at Epcot; opened on September 16, 1984. Moroccan cuisine, with its couscous, lamb and chicken dishes, and bastila, is quite different from what most Americans eat, so here it is possible to really try something exotic. 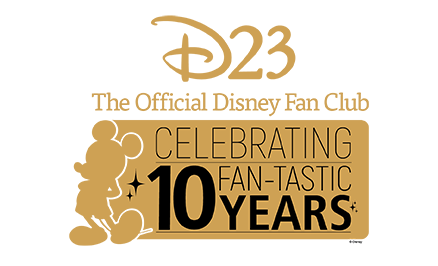 Guests can also watch the belly dancers who entertain the diners.